Does your spouse usually get their way when it comes to renovation decisions? 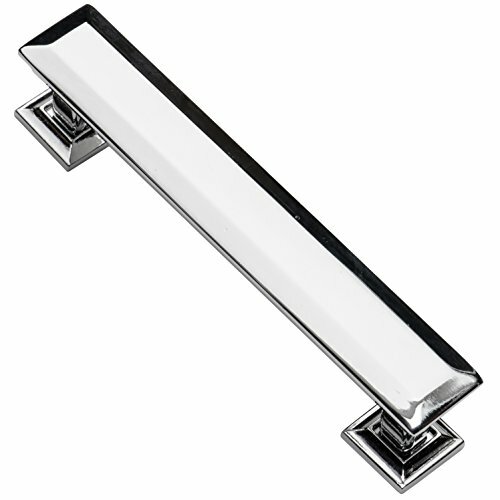 Do not worry... these Southern Hills bright polished chrome cabinet pulls will win them over. Like you, they will appreciate the sleek look and solid feel of these cabinet handles and the way the faceted sides add an elegant vibe to your kitchen. This pack contains 5 pulls.